Description: New in box. Ladies, this one's for you! 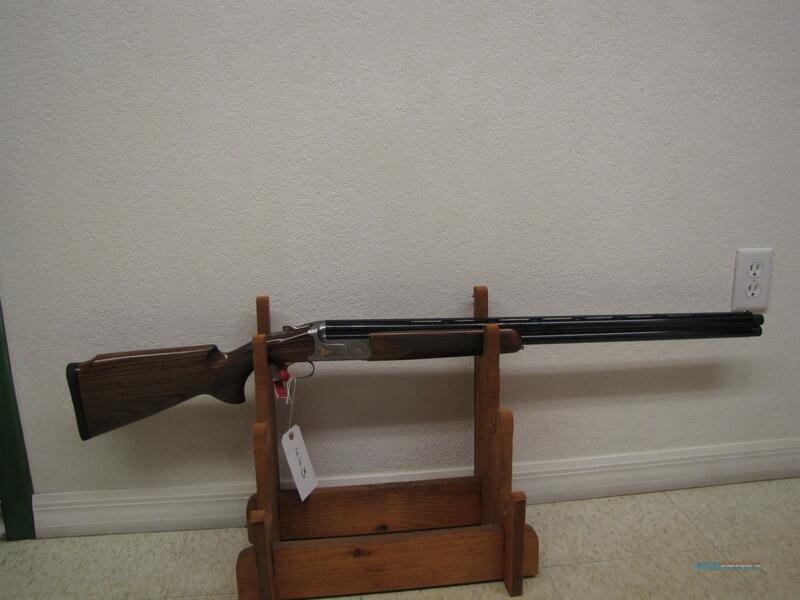 Guerini Syren Tempio 12 gauge 30 inch over under barrels. LOP approx 14 inches, walnut stock and forearm with traditonal style checkering and floral embellishment. Receiver has floral style scroll with gold coloured roses. Tapered sporting rib with mid bead and white front sight , maxis chokes and locking hard case round out the package. Backed with the Guerini warranty, and pit stop program. Perfect for Sporting Clays. Due to strict MAP policy price shown is MSRP, call or email for more information and pictures.